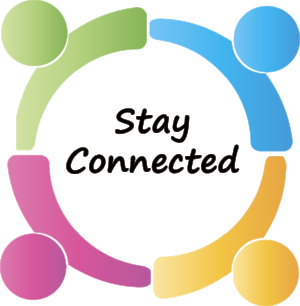 Q Parent Connection - This provides parents with access to their student's data including enrollment information, grades, test scores and online cafeteria payments. If you don't know your PIN and password, please contact the school office. My School Anywhere - Quickly link to the Online Student Directory or view and sign up for volunteer opportunities. California School Dashboard - California has launched a field test of the California School Dashboard, an online tool designed to help communities across the state access important information about K-12 districts and schools.